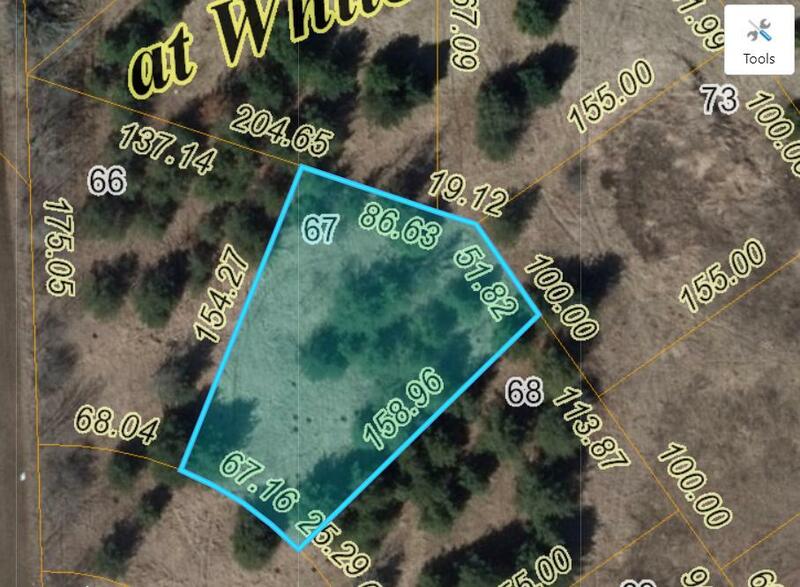 This partialy wooded lot offers a rear exposure option. fully inproved city lot with water /sewer laterals already in. choose your own builder in the Woods at White Pine Subdivision.